Our family has been solely been producing wine for over fifty years. 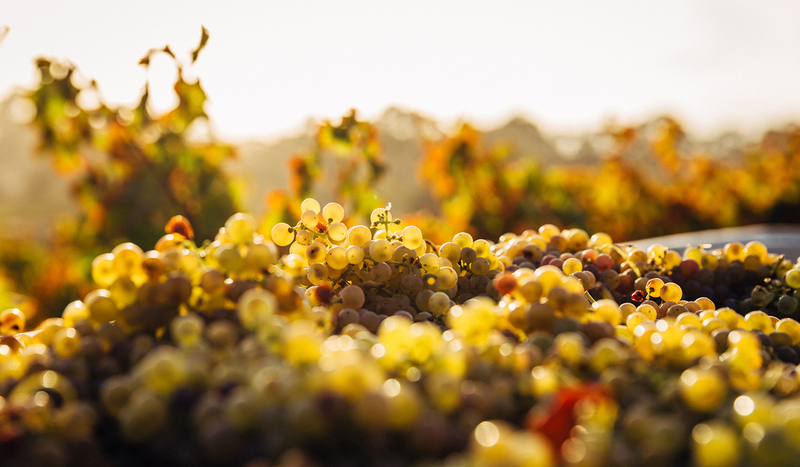 In a world that continues to conform to the status quo we uniquely pursue our dream every day: to produce the best wine possible that expresses our vision of our territory. To be free from trends and categories. To us, that is the greatest richness in the world. OUR HISTORY AND PHILOSOPHY ESSENTIALS. OUR PHILOSOPHY THROUGH OUR MOST IMPORTANT LABELS. FOR THOSE WHO WANT TO EXPERIENCE A COMPARISON OF OUR CRU, THANKS TO CORAVIN* WE CAN POUR OUR BEST RISERVA WINES. Coravin* : The Coravin Wine System allows the drawing of samples from the original bottle without pulling out the cork. It makes it possible to pour the wine into the glass whilst the wine in the bottle continues its natural ageing process without oxidation. 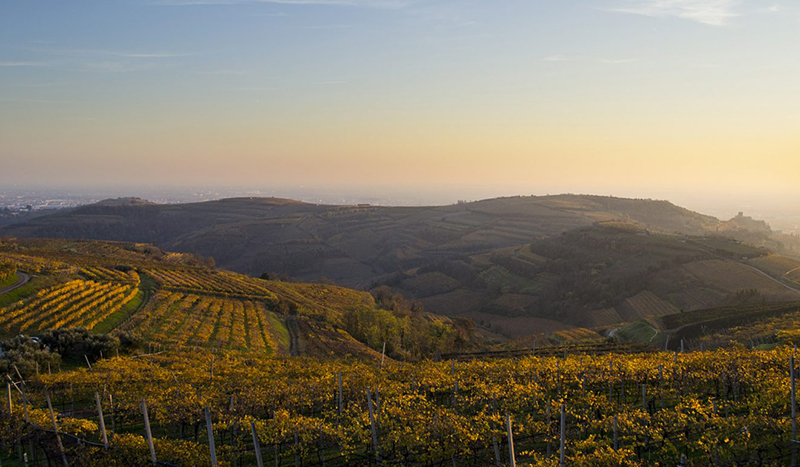 Soave Classico is an exclusively hilly area east of Verona, originally formed by volcanic activity and was already a known wine growing area in the time of the Romans. An ancient variety, Grecanicum, was probably widely planted and has evolved into the local grape, Garganega. In this impressive landscape Inama mainly produces Soave Classico with their flagship labels being Vigneti di Foscarino and Vigneti di Carbonare. One of their most successful and innovative wines is the Sauvignon Vulcaia Fumé, a ‘volcanic’ sauvignon that is completely transformed by the terroir of the volcanic soils, entirely overpowering the traditional characteristics of the variety. 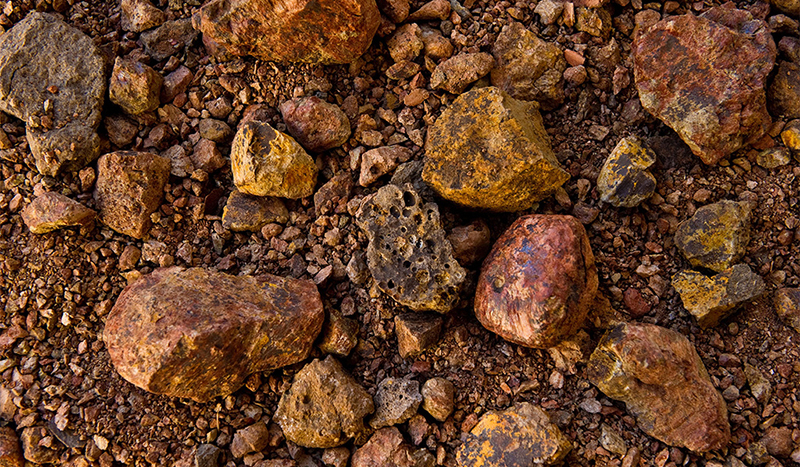 In the Colli Berici area, located in the southern region of the Vicenza province, the magma never truly erupted but did elevate the crust of the earth, creating gentle, undulating hills with calcareous marine and red clay soils. Amongst the rural backdrop of forests and Venetian villas, Inama mainly grows a long-lost – and often confused for Cabernet Franc – local vine, Carmenere. In addition to giving new life to this vine, which has recently been recognized as the Colli Berici Carmenere DOC appellation, the winery is elevating it with its famous Oratorio di San Lorenzo Carmenere Riserva. 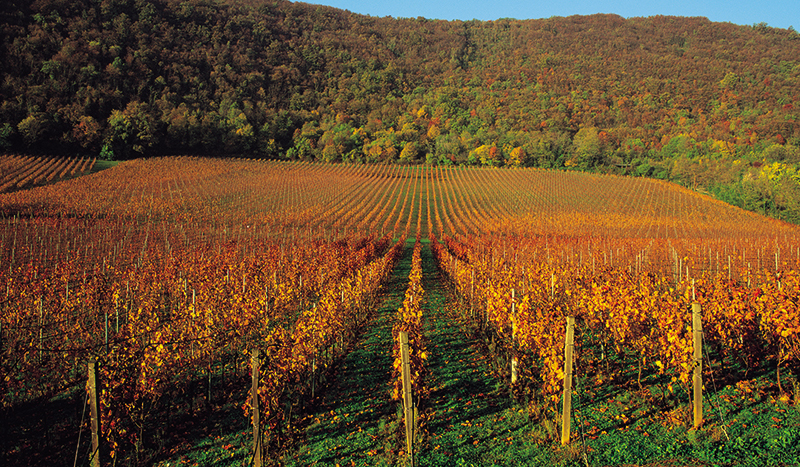 For more than two centuries other Bordeaux varieties have dominated the vineyards of Colli Berici. Cabernet Sauvignon is made into the historic Bradisismo label (70% Cabernet, 30% Carmenere) and Merlot, which has vines that date back to 1964, is made into the legendary Campo del Lago label.